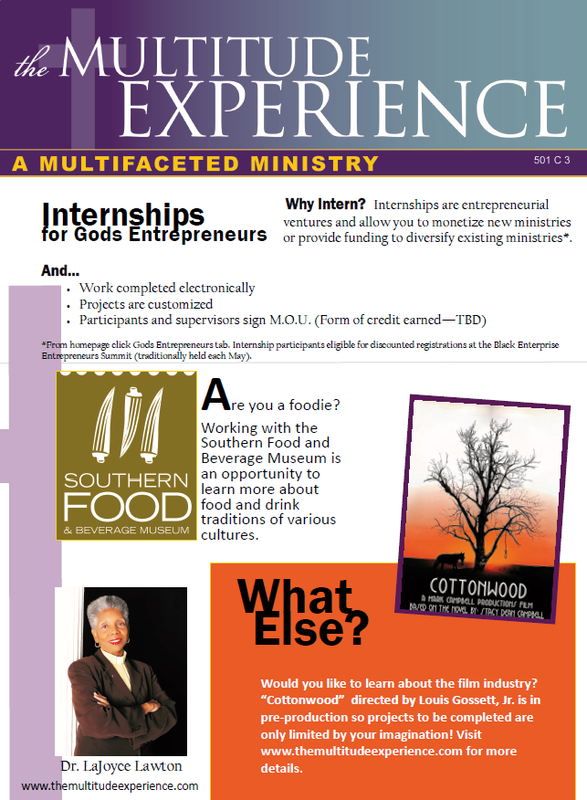 Need to monetize your start up ministry or a new aspect of your ministry? There's no ceiling on your income. You'll set your own schedule. You'll serve as a model for others in ministry and in the community. Your entrepreneurial mission is only limited by your creativity. What vision has God dropped in your spirit? Are you moved to produce a video for worldwide distribution? Will you develop much needed curriculum for educational institutes?